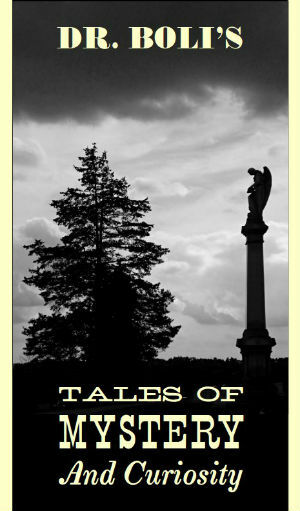 Books & Literature — Dr. Boli’s Celebrated Magazine. Posted by Dr. Boli on September 29, 2016 . 6 comments. Posted by Dr. Boli on June 4, 2016 . 4 comments. Posted by Dr. Boli on April 4, 2016 . 3 comments. Posted by Dr. Boli on March 6, 2016 . One comment. Posted by Dr. Boli on February 4, 2016 . 2 comments. Posted by Dr. Boli on January 4, 2016 . 2 comments. Posted by Dr. Boli on December 18, 2015 . No comments. Posted by Dr. Boli on November 5, 2015 . One comment. Posted by Dr. Boli on November 2, 2015 . One comment. If you are a student of English literature, you have read Marlowe’s Tragical History of Doctor Faustus. You might have been puzzled by the sudden shifts in tone from slapstick comedy to dire tragedy; and you might have read a lot of nonsense in explanation of those shifts in the introduction to whatever edition of the play you picked up in a university bookstore—presuming, of course, that you read the thing in that long-gone and nearly forgotten era when university bookstores sold books. What was missing from your study of the play was an examination of its source. 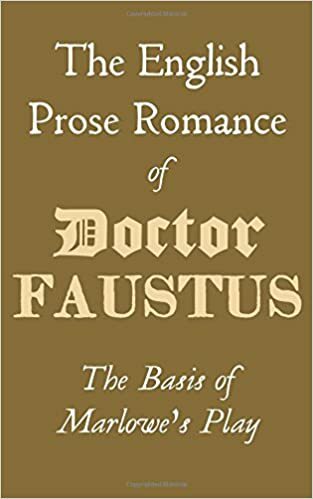 The English prose romance of Doctor Faustus, loosely translated from a German original, was very popular in the late 1500s under the title The History of the Damnable Life and Deserved Death of Dr. John Faustus. And if you do read it (it is very entertaining, by the way), you will at once see that Marlowe’s play had to be what it was, because he had to give the audience what they expected. If they showed up for Doctor Faustus and did not see him invisibly beating up the Pope, there would be a riot. Unfortunately, the prose romance of Doctor Faustus has not been in print for a century and a half, so it was until now nearly impossible for professors of English literature to assign it to their students. 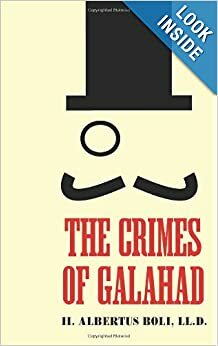 We say “until now,” because Dr. Boli, in the spirit of self-interested mercenary calculation that makes capitalism the best economic system ever devised by the absent mind of man, has brought the book back into print for you in an affordable and very legible paperback edition. 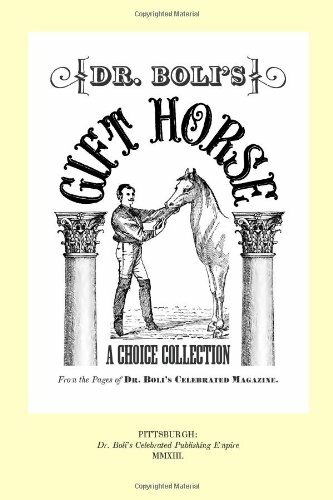 It includes a learned introduction by William J. Thoms from his 1858 edition, in which he printed it as part of his large and expensive multi-volume anthology of Early English Prose Romances; but it has been completely reset in new type, each letter designed by Dr. Boli himself. Naturally, universities will want to order copies in large quantities for the literature classes that are now bound to be studying this book intently. 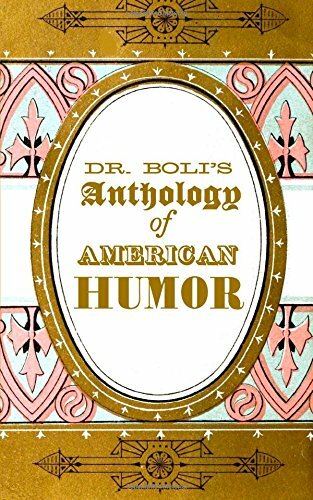 But as a special favor to his own readers, Dr. Boli is making an ebook version available free for instant download right here. From DR. BOLI’S UNABRIDGED DICTIONARY. Posted by Dr. Boli on October 30, 2015 . 9 comments. Fundamentalist (noun). An adherent of any religion who latches on to the extraneous details and decorative fripperies of the faith, to the utter neglect of the basic principles. A Christian fundamentalist insists on the literal truth of the creation hymn in Genesis while defying every precept in the Sermon on the Mount. An Islamic fundamentalist worries himself sick over whether the faithful can carry their groceries in paper bags (because infidels might have recycled the paper from old Korans, infidels being just the sort of people who would do that), while continuing to kick the poor and helpless in the teeth, which is the one thing known for a fact to make Allah mad as a hornet. Etymologically, the word comes from a Latin term meaning having to do with the fundament. Fundamentalists are unpleasant, but fortunately you will never meet one. The word is used in modern English only to describe the religious beliefs of third parties not present in the current conversation.